China’s ruling Communist Party has hardened its rhetoric on Islam, with top officials making repeated warnings about the spectre of global religious “extremism” seeping into the country, and the need to protect traditional Chinese identity. Sharhat Ahan, a top party official in Xinjiang, on Sunday became the latest official from a predominantly Muslim region to warn political leaders gathered in Beijing that the “international anti-terror situation” is destabilising China. Officials from Ningxia Hui Autonomous Region, which has an ethnic Hui population that is predominantly Muslim, warned similarly this past week about the perils of “Islamic extremism”. Speaking at a regional meeting open to the media, Ningxia Communist Party secretary Li Jianguo drew comparisons to the policies of US President Donald Trump’s administration to make his point. “What ISIL and extremists push is jihad, terror, violence,” Li said. “This is why we see Trump targeting Muslims in a travel ban. Over the past year, President Xi Jinping has directed the party to “Sinicise” the country’s ethnic and religious minorities. Regional leaders in Xinjiang, home to the Muslim Uighur ethnic minority, have also ramped up surveillance measures, police patrols and demonstrations amid fear of violence blamed on Muslim groups. Although some scholars question whether global armed networks have penetrated China, top Chinese officials are increasingly echoing calls to counter “extremism”. News of growing anti-Islam sentiment come as the South China Morning Post published a story about the growing popularity of similar anti-Islam expressions online targeting young Chinese Muslims. The Communist Party has long viewed religion with suspicion but has generally granted a fair degree of religious freedom to its Hui minority, especially in their heartland of Ningxia, where mosques dot the skyline. 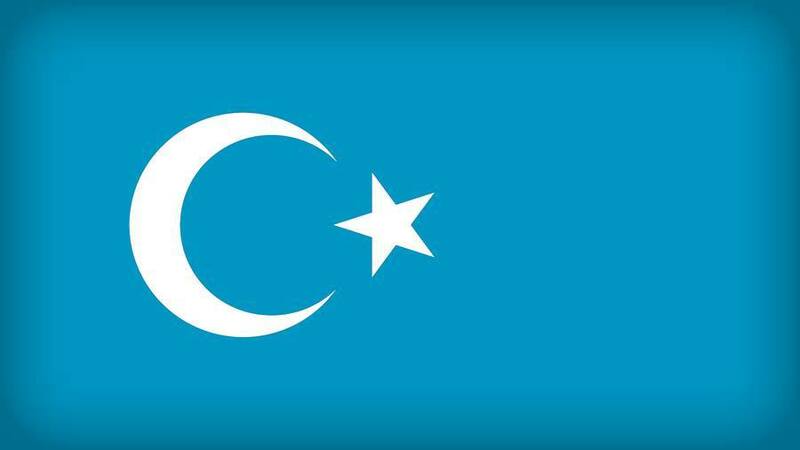 The party has kept a far tighter grip over Xinjiang’s Uighurs — who have a language, culture and physical features that are more closely linked to Central Asia — partly due to the existence of a decades-old separatist movement. In Xinjiang, where hundreds of people have died in recent years in violent attacks, the government’s rising rhetoric has coincided with new security measures that activists said exacerbate a cycle of repression, radicalisation and violence. The government, meanwhile, said Xinjiang faces a grave separatist threat from Uighur fighters allegedly linked to al-Qaeda and ISIL, though it provides little evidence for such claims. ISIL released a video in late February purportedly showing Uighur fighters training in Iraq and vowing to strike China, according to the SITE Intelligence Group. On Friday, Xi met Xinjiang officials, according to state media, and directed them to safeguard the region’s stability by erecting a metaphorical “great wall of iron”, a reference to the military response following the pro-democracy protest in Tiananmen Square in 1989.